Here we go again with the “unhealthy fats”. Yes fats in high consumption are bad for you. However, you are grilling, you are living a little today! You want to impress your guests, they are all steak lovers! 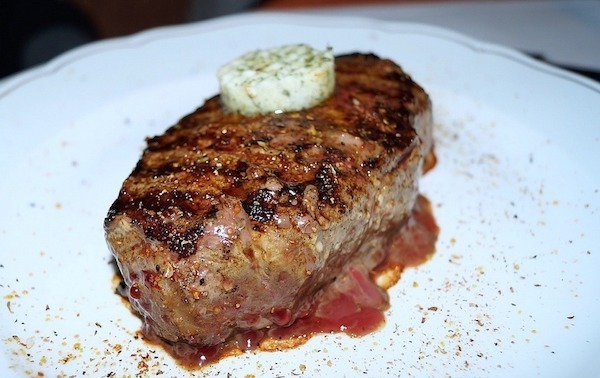 Go ahead and add some butter to the top of those steaks as soon as you pull them off the grill. Cover the steaks and let them sit for 5-10 minutes to cool and let that butter and those juices meld! You will NOT regret it!